In a shockingly abrupt and arbitrary move, the UGC has very recently removed 4305 Journals from the current UGC Approved List of Journals. Articles published in UGC-approved List of Journals are considered for the purpose of Career Advancement Scheme (CAS) and Direct Recruitment of Teachers and other academic staff as required under the UGC (Minimum Qualifications for Appointment of Teachers and other Academic Staff in Universities and Colleges) Regulation, 2016. 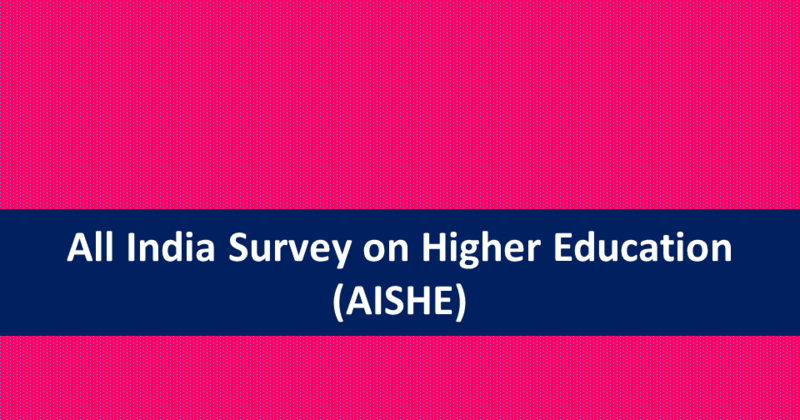 • The UGC website claims that it follows detailed checklist criteria to prepare the UGC – approved list of Journals. On the other hand, while withdrawing more than 4000 journals the UGC asserted that the deletion is on the basis of “poor quality”, “false claims” by journals etc. So if the “checklist” is followed, what are these so-called thousands of substandard quality journals or journals with fake claims were doing in the list to begin with? • Secondly, the most important criterion for rejection is whether the journal has a website which provides full postal or email addresses of Chief Editor and Editors. Several journals were rejected on this flimsy ground. Why is the UGC more interested in the technicality of journal website than the journal’s academic rigour? • Most importantly, several scholars have already published in these journals as this list was there on the UGC website for more than one year. Because now the journals were removed, these publications will carry no value. 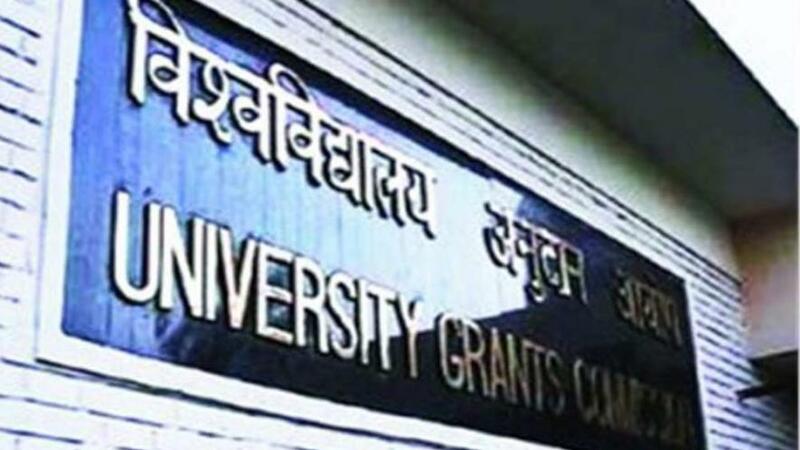 Why would the research scholars and faculty members pay the price for UGC’s whims and fancies? Imposition of arbitrary moves in the sphere of higher education has become a hallmark of the current BJP Government. 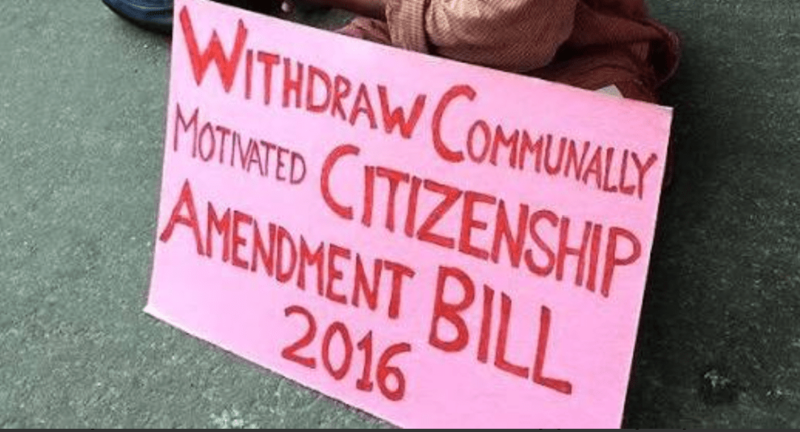 The Government has time and again used the UGC as a tool to destroy research and serious academic environment of the country – through blatant attempts to discontinue Non NET fellowship and scuttle biannual NET examination, imposition of 5th May 2016 UGC Notification resulting into massive M.Phil/ PhD seat cuts and decimation of policies of social justice, department wise vacancy roaster to demolish reservations in faculty positions etc. 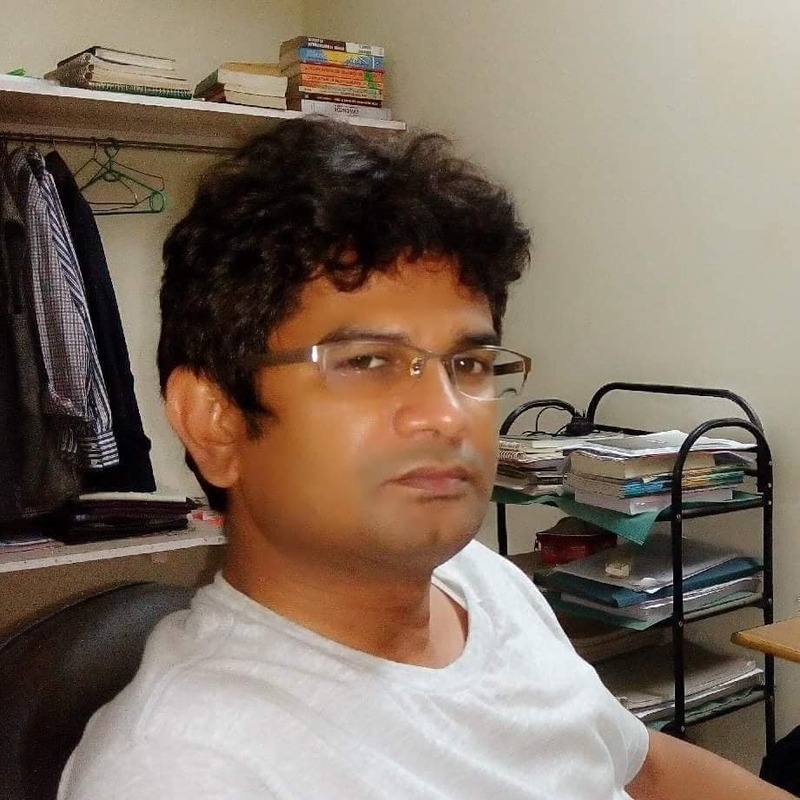 The recent step of abrupt removal of journals came in the long spate of sudden irresponsible moves by the Modi Government that threatens the future of thousands of us. 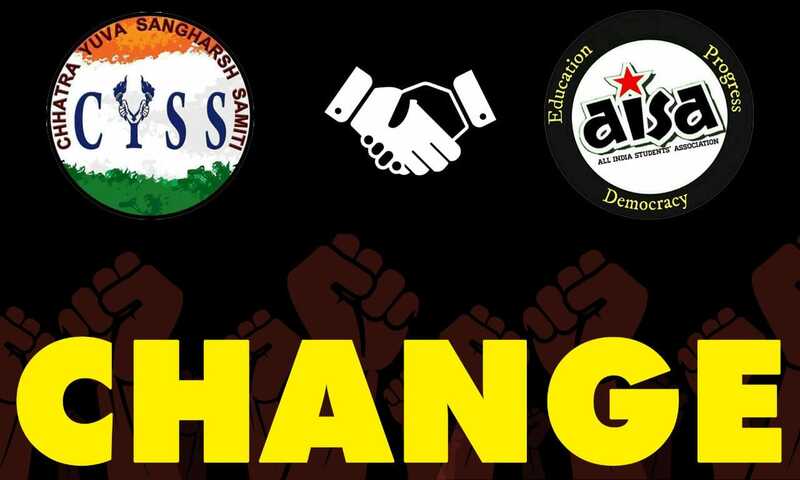 AISA appeals the student community to thoroughly reject the dictatorial anti-academic farmaans of the present govt one after another. Few days back, Indira Gandhi National Tribal University (IGNTU) has advertised for recruitment of faculty positions. But bizarrely, out 52 teaching posts in 27 different departments of the university, only 1 post is for the reserved category candidates. ( Indian Express,14th April,2018) This is a sheer and brazen violation of the constitutionally mandated reservation policies. Ironically, the website of IGNTU declares that the university was visualized: “To provide avenues of education, especially higher education and research facilities primarily for the tribal population of India” and “To disseminate and advance knowledge by providing instructional and research facilities in tribal art, tradition, culture, language, medicinal systems, customs, forest based economic activities, flora, fauna and advancement in technologies relating to the natural resources of the tribal areas.” In a similar brazen fashion, for Central University of Tamil Nadu (CUTN), out of total 65 seats, only 2 seats are reserved for OBC category candidates and none for SC and ST category candidates! But the IGNTU and CUTN fiascos are no aberration. Recently, the University Grants Commission (UGC) has decided to make a department-wise roster of teacher vacancies reserved for Scheduled Caste and Scheduled Tribe candidates, instead of the earlier norm of reservations based on aggregate posts of the entire university. This retrograde step surely reduces the number of posts for reserved category candidates significantly. The brazen violation of reservation in IGNTU and CUTN faculty position advertisements is only a logical outcome of anti-social justice policies of the ruling regime. The BJP Government is systematically destroying the educational, job and other opportunities for the marginalized of the country. Today, over 51 lakh Dalit students and over 20 lakh Adivasi students across the country are facing massive crisis due to pending fund of more than Rs 8000 crore and Rs 3,156 crore to SC and ST students’ Post Matric scholarship by the Modi government to the state governments over the last three consecutive years (The Newslaundry, Feb 17, 2018). At the level of higher education, the 5 May UGC Notification 2016, has meant massive seat cuts and consequent decimation of reservation in M. Phil-PhD courses across universities. And now in 2018, through yet another UGC notification on ‘Autonomy’, the govt has unleashed policies which will result into destruction of reservation in both student enrollment and faculty recruitment in leading universities of the country. This Government desperately wants to make all educational and employment opportunities inaccessible for the majority of the student – youths of the country, especially for those from marginalized sections. On behalf of AISA, we strongly demand that the IGNTU and CUTN must re –advertise the teaching posts with constitutionally mandated reservation policies. We also appeal to the student community to expose, resist and rebuff this dangerous saffron design of killing all provisions of social justice in our campuses.